Adding over 30 names to the bill, Reading and Leeds festivals have announced some of the latest and greatest up and coming acts will be taking over its BBC Introducing stage. Leading the charge are South Yorkshites own The Blinders. Having taken the scene by storm over the past few months, the band will be bringing their blend of proto punk politicks and psychadalia laiden lyricism to Reading on the Friday, and leeds on the Saturday. They are joined by a brilliant lineup including Fizzy Blood, Beach Riot, Malika, The Baskervilles, Stereo Honey, Litany, and Sun Arcana. Taking to the stage on the Saturday in Reading, Sunday in Leeds, are Bessie Turner, Yizzy, The Dunts, Skinny Pelembe, Nonamedisciple, Dylan Cartlidge, and Sit Down. Closing off the festival weekend in Reading, and kicking it off in Leeds, will be the ever brilliant Sports Team. Joined by Pizzagirl, Lady Bird, The Scruff, Valeras, Tiana Major9, Beth Thornton, and October Drift. With over half a million tracks added to the BBC Introducing portal since its launch, the BBC Music Introducing service has supported thousands of great acts, propelling countless acts onto the national stage through BBC Radio 1, 1Xtra, Radio 2, 6 Music, Radio 3, Asian Network and World Service. 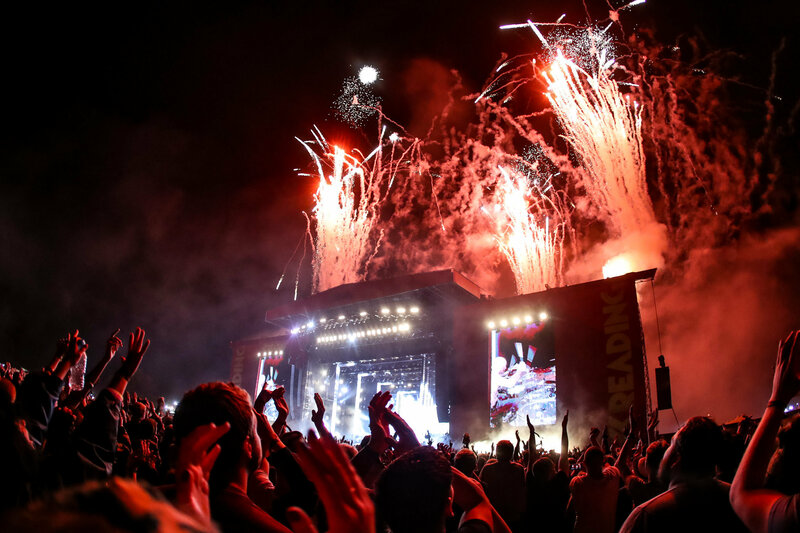 Tickets for this year’s Reading and Leeds are still available to buy at £205 + fees for weekend camping tickets. For more info, a full lineup and tickets head over to the Reading and Leeds site.